The first book in the series, The Detroit Electric Scheme, introduced Will and Elizabeth in a very dark part of their lives. In Motor City Shakedown, the first mob war in Detroit history takes center stage away from electric cars, although they still play a role—Will is the fictional son of the real owner of Detroit Electric, William Anderson. Dan has answered some questions for The Big Thrill about his books and his life as a writer. You define yourself as a history buff. 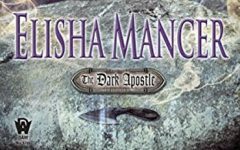 How much research did you do for your novels and what sources did you use? For the first book, I spent three months on full time research before I started writing the story. Much of that time was spent in Detroit, at the Detroit Public Library, both for the archives of the Detroit newspapers and the National Automotive History Collection, which is housed at the DPL. I found a tremendous amount of information about the car industry at the Benson Ford Research Center, which is part of the Henry Ford Museum. As important as anything, I studied photos of Detroit from the early part of the 20th Century and then wandered the streets, comparing what I saw now to the pictures. When I felt like I could see the city as it was, I started writing. Of course, I had to go back to research pretty frequently throughout the writing of the book. I didn’t have to devote nearly as much time to research for the second book, since the information is all in the newspapers of the day (and nowhere else, at least that I could find). Your research about the car industry is evident in your novels. Are you also a car aficionado? I do love cars, though I’m more interested in the comparison of how people lived and thought then versus now. It was very surprising to me to discover that so many of the social issues of 1910 are the same we deal with today, including things I didn’t expect, like drug addiction and the impact of information coming at us faster and in greater volume. Realistically, my only interests today are reading and writing, as I don’t have time for anything else. Fortunately, there’s nothing I’d rather do. Talking about writing, if you were to choose an analogy for your road to publication, what would it be and why? Well, I feel like I found a four-leaf clover. My dream had always been to be a published author, but I didn’t pursue it for many years because it “wasn’t practical.” My gestation period as a writer was short in one way – I had a publishing contract about three years into seriously working on becoming a better writer – and long in another – I spent about 25 years working at something I didn’t enjoy to pay the bills and suppressed my need to write. Ultimately, it made me a better writer, and I gained a hell of a lot of perspective (but I still wish I’d have done it sooner). That is a great analogy. So, what’s next? I have two more books in the series under contract with St. Martin’s Minotaur Books. The third, Detroit Breakdown, is in process right now. Assuming I hit my deadline, it will be released in the fall of 2012. This book has Eloise Hospital as its main backdrop. Eloise was a huge psychiatric hospital that at one time housed as many as 10,000 patients. The fourth book will revolve around suffrage and election fraud, and will follow in the fall of 2013. D.E. 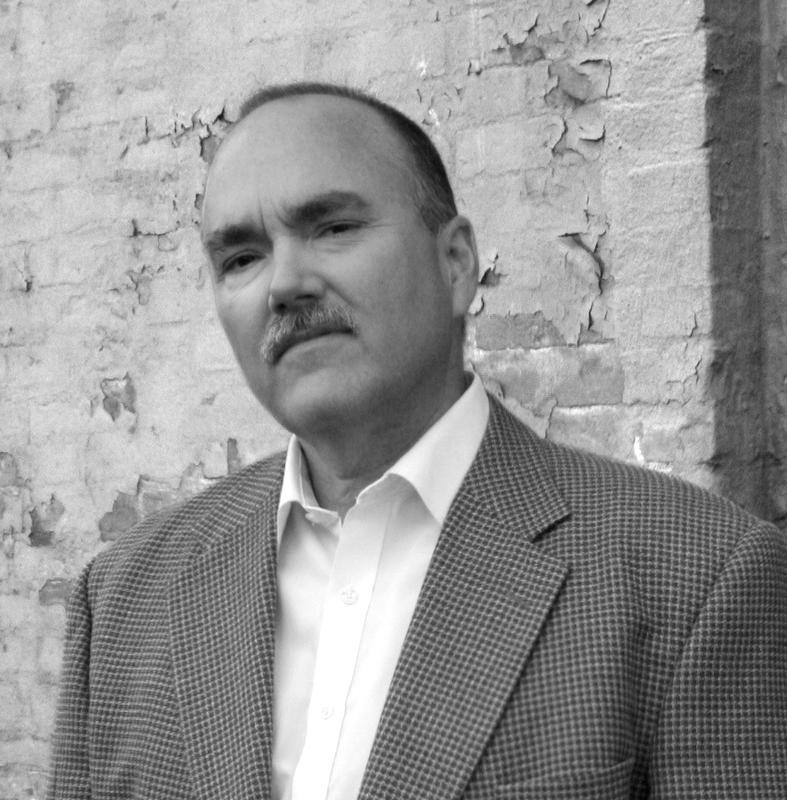 (Dan) Johnson’s award-winning literary debut, a historical mystery entitled The Detroit Electric Scheme, was published by St. Martin ‘s Minotaur Books in September 2010. 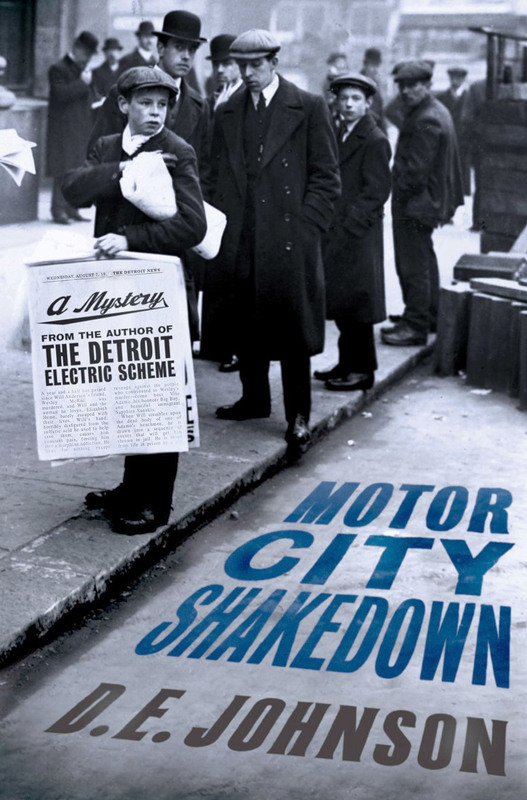 The sequel, Motor City Shakedown, will be published by Minotaur on September 13th, 2011. Dan is a history buff who has been writing fiction since childhood, but didn’t get serious about it until he hit his mid-forties and realized he’d never really tried to achieve his life-long goal. He lives near Kalamazoo, Michigan with his wife, two cats, and three fish. To learn more about Dan and his books, please visit his website. Nick Daniels is a former science journalist turned novelist. Nick grew up in South America and lives nowon an island in the Pacific. He is the author of The Gentlemen's Conspiracy (Risen Books, 2009) and The Jihad's Messiah (Risen Books, 2011). See more abouthis new books at www.jihadseries.com.